Manchester United suffered three first half injuries but still had enough to dent Liverpool’s title hopes with a hard-fought 0-0 draw at Old Trafford. Ole Gunnar Solskjaer faced the toughest test of his United managerial tenure when he saw, Ander Herrera, Juan Mata and Jesse Lingard, who was only on the field as a sub for Mata, all limp out of the action in the first half. 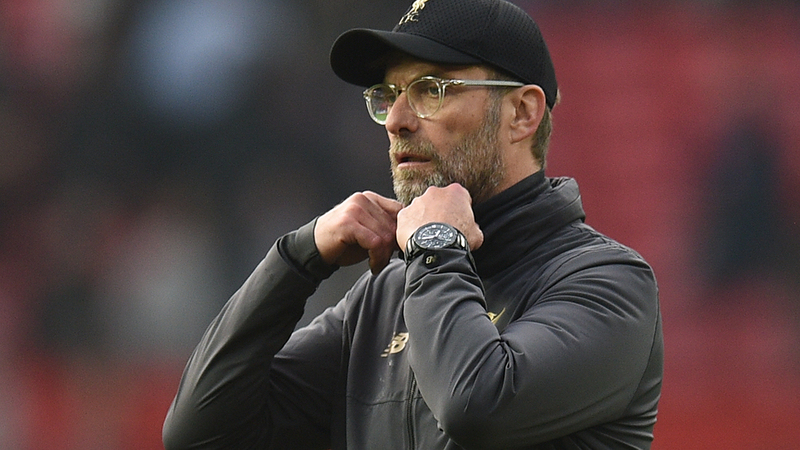 Liverpool, who also lost Roberto Firmino in a stop-start opening 45 minutes, could not find a way through United’s hard-working defence in the second half in what was another below-par display from Jurgen Klopp’s side. Despite the visitors dominating possession, their final ball was consistently poor and Chris Smalling even had a late chance to win it for United at the end as a game full of gusto but low on clear-cut chances ended in a goalless stalemate. 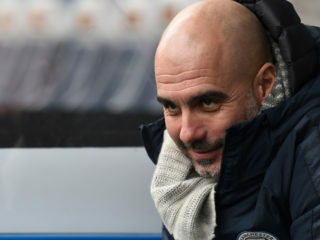 The point was enough for Liverpool to go back to the top of the Premier League, but they’re not just a single point ahead of Manchester City after a third draw in four games. 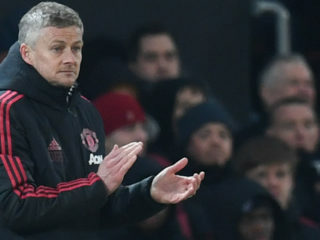 United, meanwhile, remain unbeaten under Solskjaer was they proved their improved immensely on the defensive side as well as going forward, although they did slip down into fifth behind Arsenal after the Gunners beat Southampton. Unai Emery insists Arsenal will continue to take it “step by step” after a convincing 2-0 win over Southampton sent the Gunners fourth in the Premier League. Alexandre Lacazette and Henrikh Mkhitaryan scored first-half goals at Emirates Stadium and the hosts had a succession of other chances to increase their tally. With Manchester United held at home by leaders Liverpool and Chelsea playing in the Carabao Cup final, Arsenal were able to gain a foothold in the race for fourth, but boss Emery is refusing to look too far ahead. 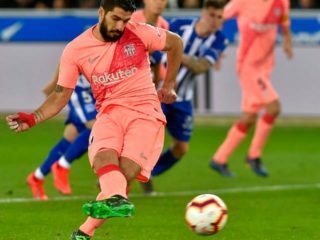 “We are thinking step by step, game by game and today we finished happy but we are preparing again for the game on Wednesday [against Bournemouth],” he said.